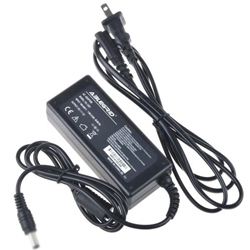 Blegrid AC Adapter direct replacement for many Yamaha Keyboards.. Wide input Voltage range, could stable work under 100v-240v. PCB & Cover is manufactured with Fireproofing materials.